In the interests of transparency, we are required to publish information on the following subjects. Click on the + symbol next to each each heading for more information. To read the Department for Communities and Local Governments full paper on tranparency, click here. Standing Orders: click here to download as a PDF. Local authorities must publish details of each individual item of expenditure that exceeds £500. Salary payments to staff normally employed by the local authority should not be included. However, local authorities should publish details of payments to individual contractors. Arundel Town Council provides a schedule of payments at Full Council meetings. The schedule is included as a supporting document of the agenda, and includes supplier and transaction information. On a quarterly basis, the schedules are published on the website. Arundel Town Council has no staff members who are union representatives and therefore has no information to publish. Local authorities must publish details of the value of social housing stock that is held in their Housing Revenue Account. Arundel Town Council does not hold any social housing stock and therefore has no information to publish. Employees whose salaries are £150,000 or more must also be identified by name In addition to this requirement, local authorities must place a link on their website to these published data or place the data itself on their website, together with a list of responsibilities (for example, the services and functions they are responsible for, budget held and number of staff) and details of bonuses and ‘benefits-in-kind’, for all employees whose salary exceeds £50,000. Arundel Town Council has no staff member whose salary is £50,000 or greater and therefore has no information to publish. Local authorities must publish details of every invitation to tender for contracts to provide goods and/or services with a value that exceeds £5,000. The code requires that local authorities must also publish details of any contract, commissioned activity, purchase order, framework agreement and any other legally enforceable agreement with a value that exceeds £5,000. 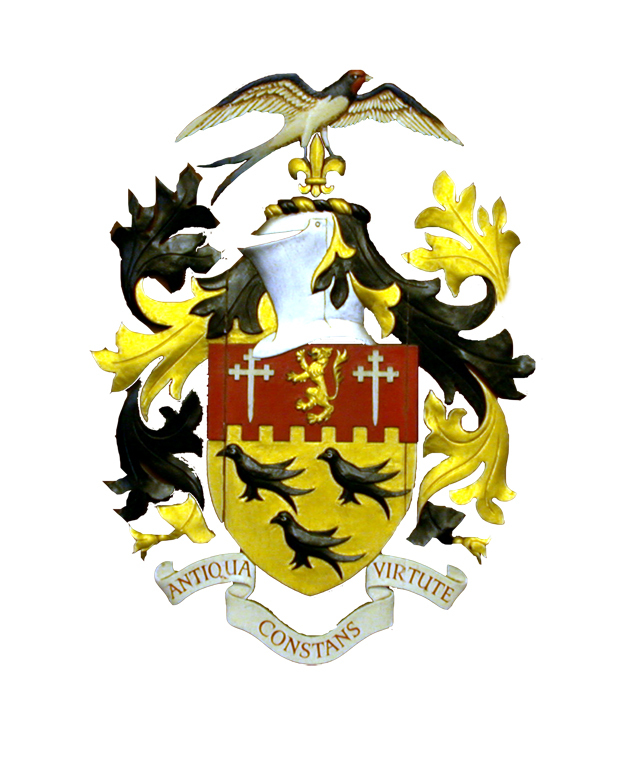 Arundel Town Council publishes details of invitations to tender and contracts. The code requires that local authorities must publish the number of marked our controlled on and off-street parking spaces within their area, or an estimate of the number of spaces where controlled parking space is not marked out in individual parking bays or spaces. Arundel Town Council has no controlled parking spaces and therefore has no information to publish. Arundel Town Council has no chargeable parking and therefore has no information to publish. The code requires that local authorities must publish details of every transaction on a Government Procurement Card. Arundel Town Council does not use a Government Procurement Card and therefore has no information to publish. Arundel Town Council has no staff members undertaking fraud investigation work and therefore has no information to publish.